iOS 9.3.3 Jailbreak-The complete solution. Hello lads! As we all noticed The jailbreaking solution for iOS 9.3.x was released couple of days ago. 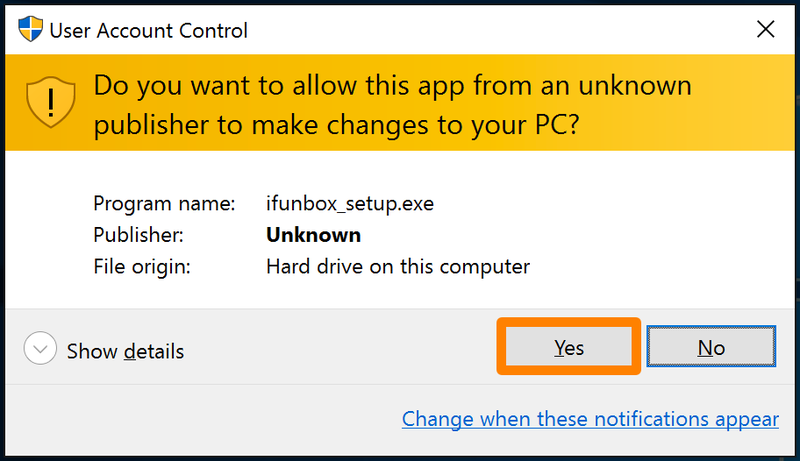 There are few things to take care of and also know If you are deciding to jailbreak their devices. 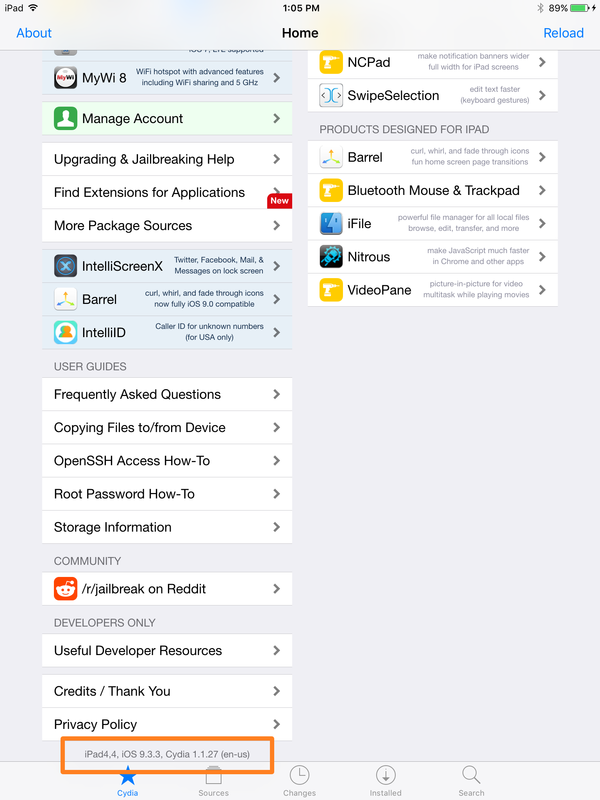 ONCE YOU HAVE JAILBROKEN YOUR DEVICE,FOLLOW THE STEPS BELOW TO GET THE 1 YEAR PROFILE.(CERTIFICATE). 1) On your jailbroken iOS 9.3.3 device, Delete the current jailbreak app by entering ‘jiggle’ mode and tapping the X on the icon. 4) Next, plug your jailbroken iOS 9.3.3 device into your Windows computer with a MFi-certified Lightning cable. 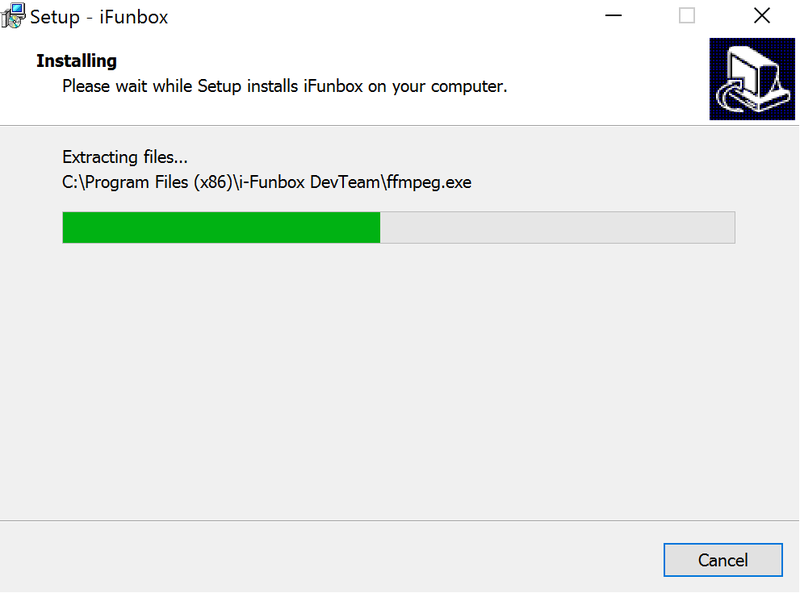 5) Download iFunbox on your computer, and also download this IPA file that was bundled with the original Chinese jailbreak tool. 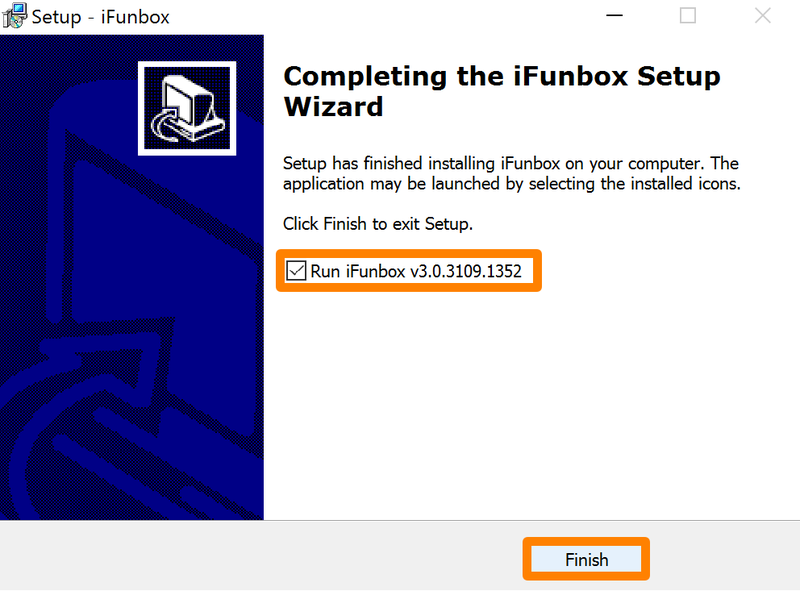 6) Right click on the iFunbox installer and choose Run as Administrator. 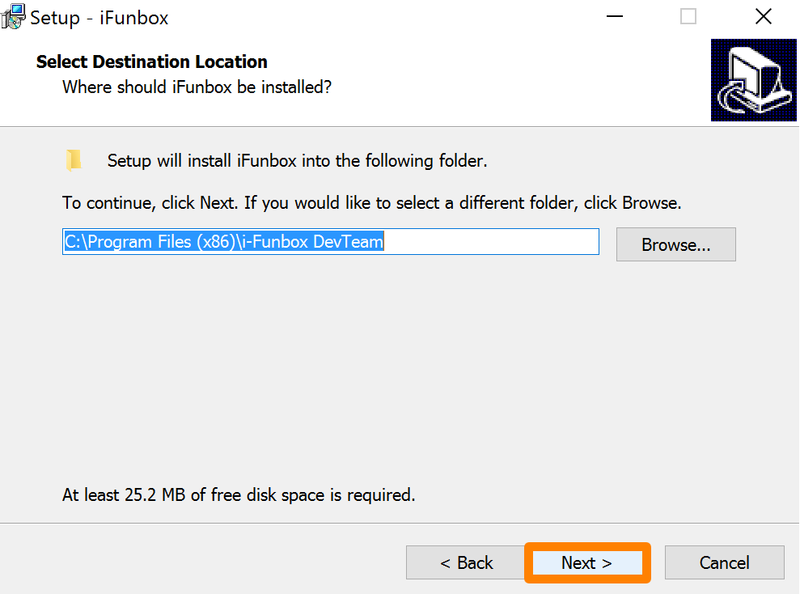 7) When prompted to allow the installer to run, click on the Yes button. 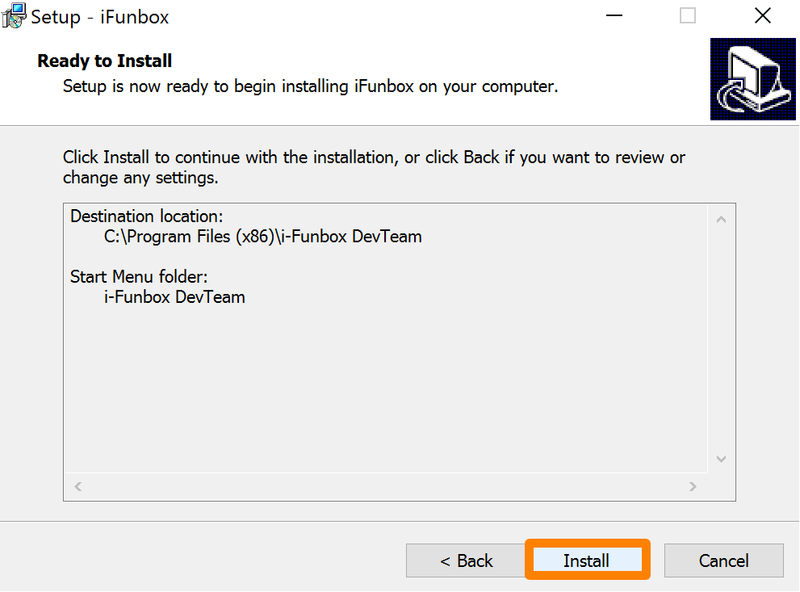 9) When the installer opens, click on the Next button. 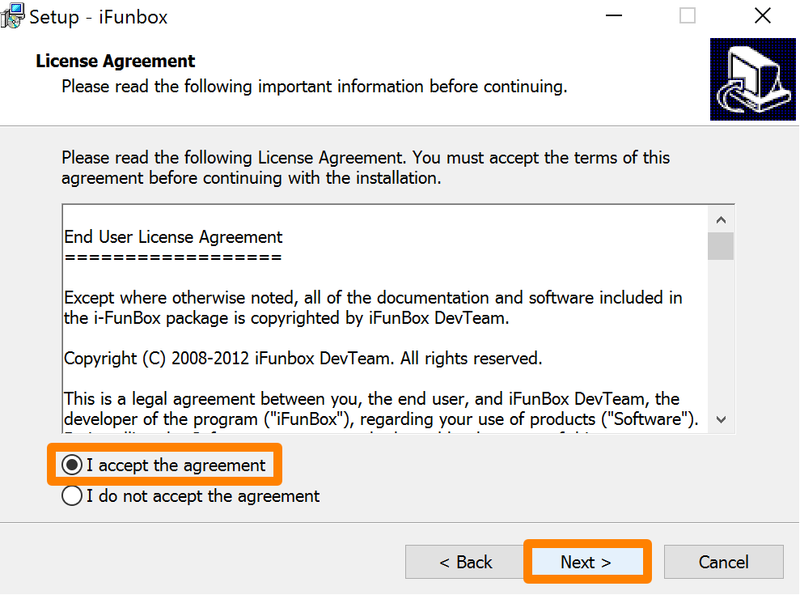 10) Now, choose I accept the agreement and then click the Next button again. 15) You will now be prompted to Run iFunbox (make sure to check the box if it’s not already), and then click on the Finish button. 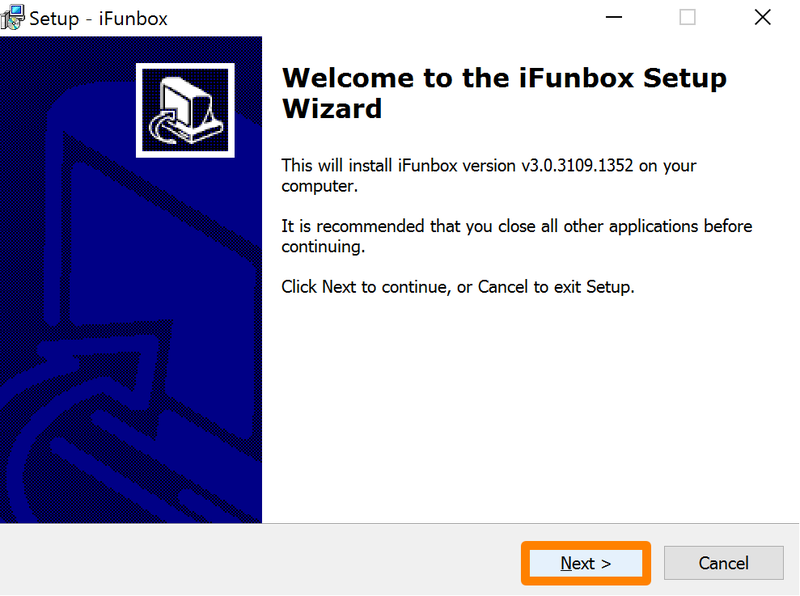 16) The iFunbox app will now open on your computer. 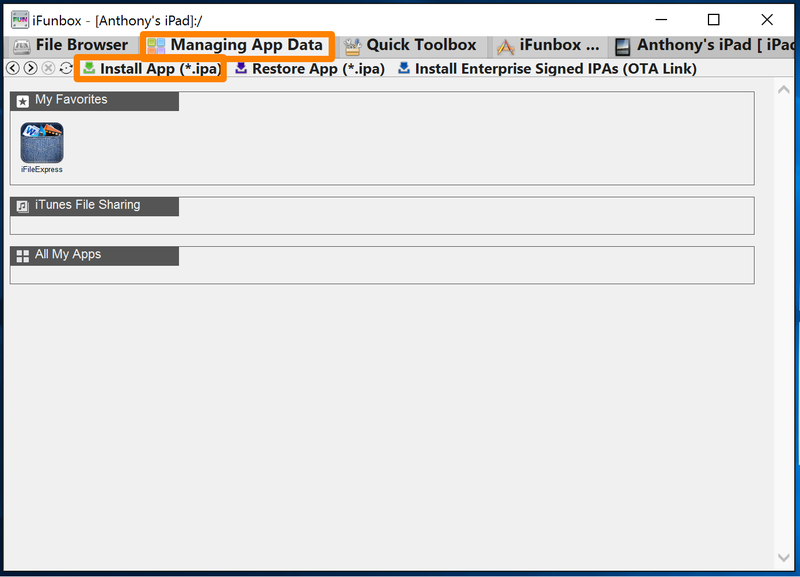 Make sure to open the Manage App Data tab, and then click on the Install App (*.ipa) button. 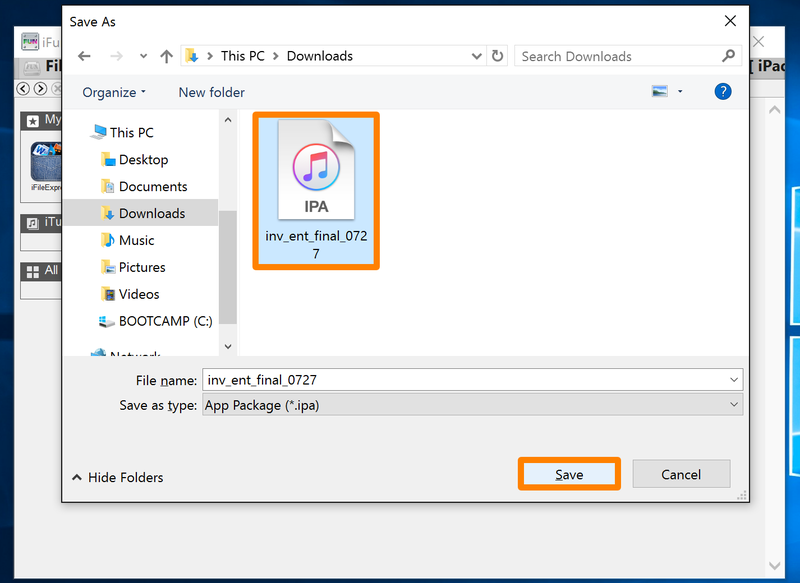 17) Select the IPA file you downloaded earlier, and then click on the Save button. Note: All of our old jailbreak tweaks and apps are still on the device. They will continue to work after we finish this tutorial. 21) You can now disable Airplane Mode via Control Center. 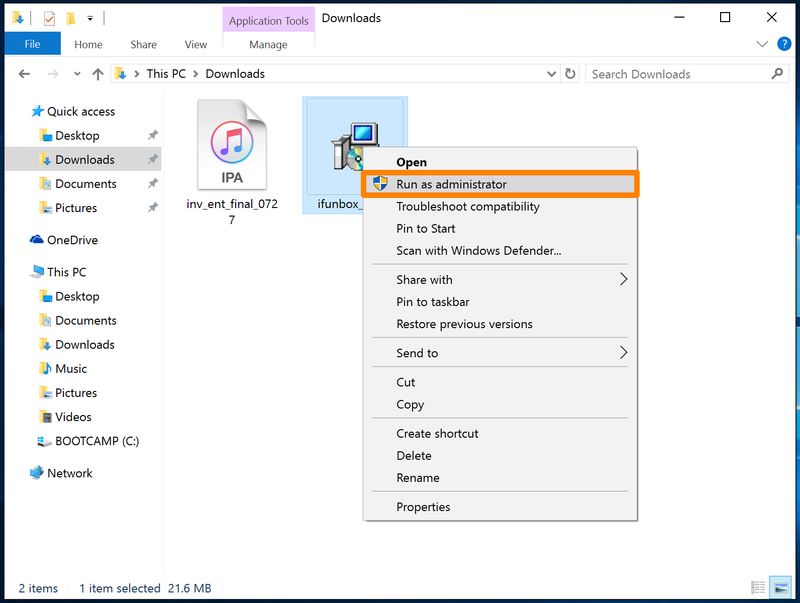 22) Open the Settings app and navigate to General > Device Management. 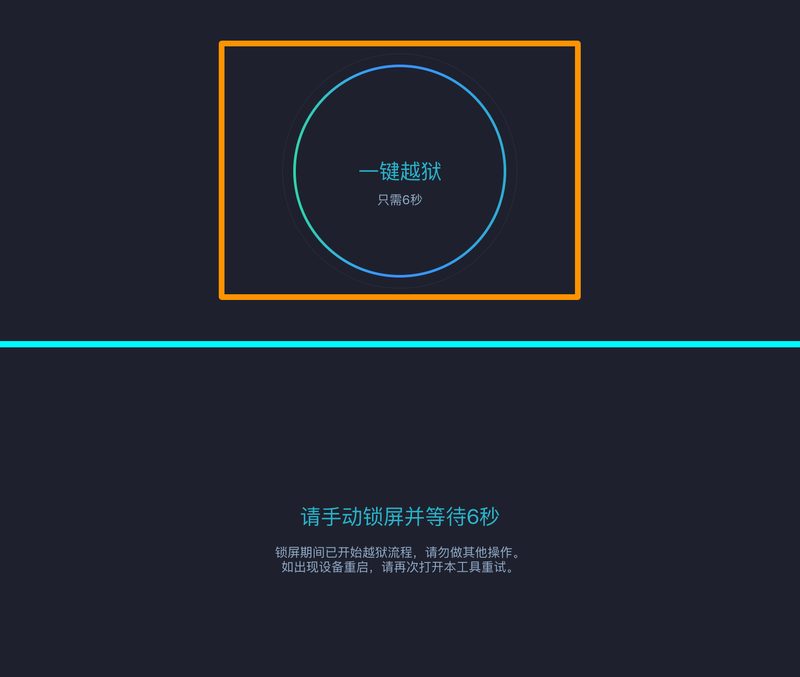 23) Tap on the Beijing enterprise certificate, and then tap on the blue Trust button. 24) In the pop-up that appears, tap on the red Trust button. The enterprise certificate is now trusted on your device. 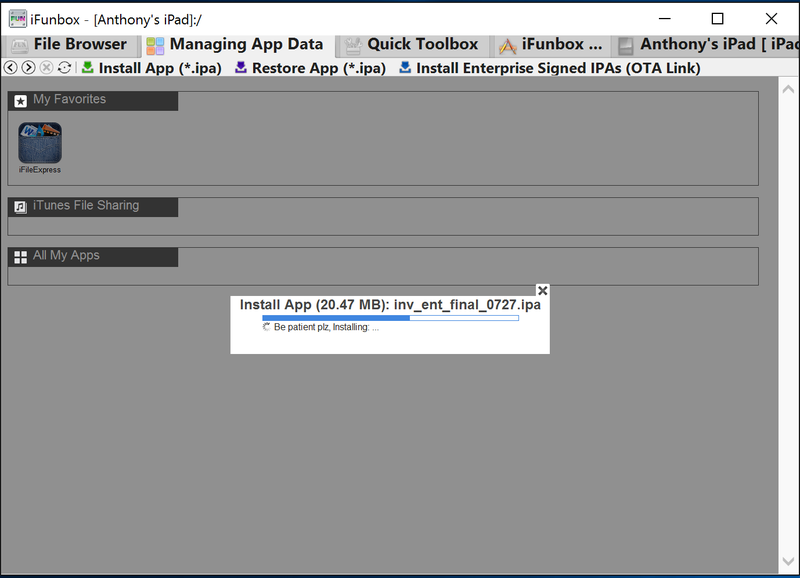 Note: Now that the enterprise certificate is installed and trusted on your device, all that’s left to do is boot your semi-untethered jailbreak into a jailbroken state. 25) Next, go to your Home screen and tap on the PP/Pangu jailbreak app to open it. 26) When prompted to enable Push notifications, tap on the blue OK button. 27) Tap on the circle in the app, and it will turn into text. 28) Press the sleep button on your device to lock it. Shortly after, you should see a storage full notification, and a notification from the jailbreak app. Congratulations! You’ve just installed the 365-day enterprise certificate on your jailbroken iOS 9.3.3 device. Activator,Battery life,Bio protect,Initialized,Instand touchID,Linktunes,Speed intensifier,Zeppelin. Thanks a lot for the guide and tool.